Stefani is a sophomore at Aspen High School and this is her first year as a Staff Writer for the Skier Scribbler. 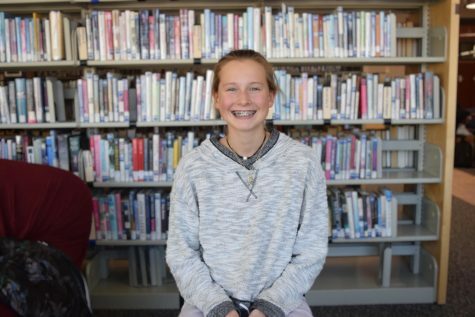 She hopes to continue writing for the Skier Scribbler throughout high school and would also be interested in pursuing writing in the future. In her free time she enjoys spending time in the outdoors and spending time with her friends.